"Take time to do what makes your soul happy". 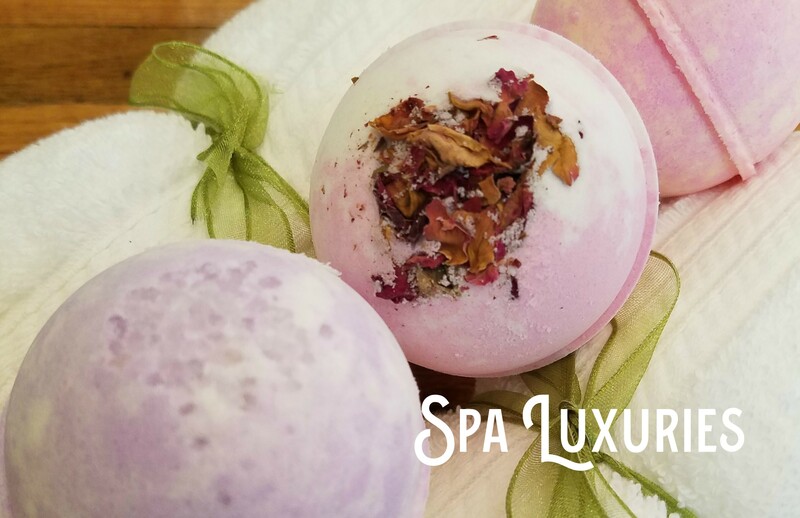 The little luxuries that turn a bath into a spa... fragrant and therapeutic essential oils, healing and relaxing herbs, and luxurious moisturizing oils. Brushes, Loofas, Pumice Stones, Nail brushes, sugar scrubs, body butters, perfumes, hand creams, lip scrubs, lip balm.